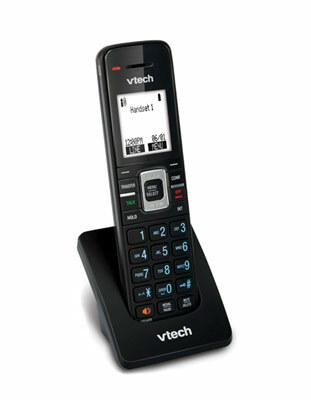 This product can be sold as a standalone service like Vonage or bundled with a wireless account as a second number service. Home Phone Service can share the 2nd mobile number and provide the customer with one voicemail to check. Customer can place calls on their home phone / cloud calling account using our digital VoIP phone or our private label cloud calling app. 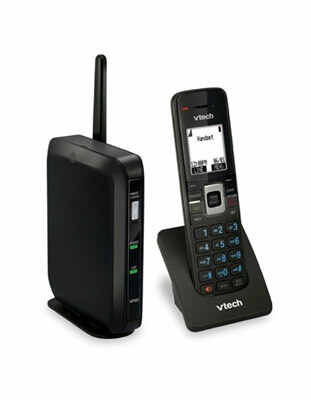 The cordless phone and base station can support up to 5 handsets and 5 SIP accounts per account. All of our phones and base stations can be private labeled. Customer can choose their home phone / cloud calling account number. Customer can choose a local number in over 60 countries. All local domestic numbers are SMS and MMS enabled and terminated using Unified Signal’s internal SMSC and MMSC infrastructure. 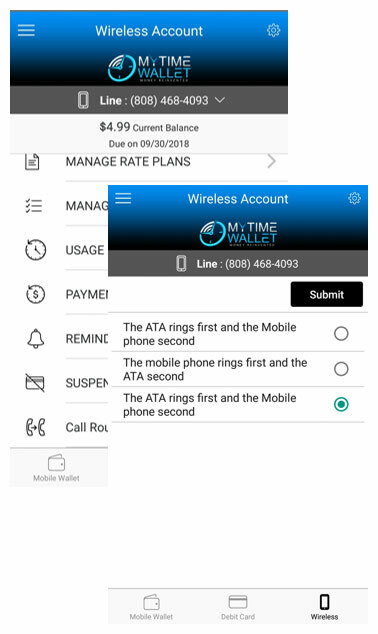 Direct dial all ILD and all ILD phone charges are applied to your wireless account. 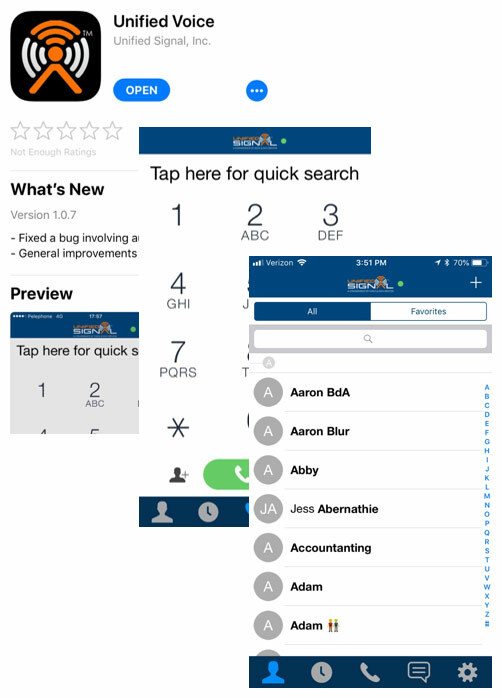 Calls to your home telephone number will ring your home phone and your mobile devices with the app. Answer calls from anywhere using Wi-Fi , LTE, or 3G data services (standard data rates apply). Consumers get extremely low rates on international long distance from home or on their smartphones. Example rate is $.003 to Mexico city. Works in any country / area customers can get a Wi-Fi signal or carrier data access. Ring both home phone and mobile phone at the same time. This is the first service of its kind that is fully integrated into the mobile phone. All calls originating and terminating within our network are delivered for FREE much like Skype. We just went live with additional carriers which has significantly decreased our domestic and international termination costs. Customer will be provisioned with our new state of the art voicemail platform. Each customer will receive unlimited voicemail including voicemail transcription. After a voicemail is left, a transcript of that message is then emailed and sent as an SMS to the customer. We have also finished the integration of 3.5 Million Wi-Fi hotspots around the US including: Starbucks, Home Depot, Target, McDonalds and much more. This has been integrated into our main Unified Services data app. We also just struck a deal for an additional 60 million Wi-Fi hot spots in US and abroad. 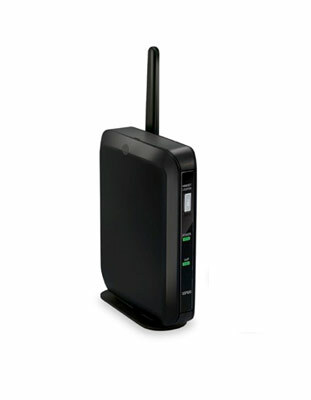 Included in this is the coveted Comcast / Xfinity Wi-Fi hot spots and all AT&T Wireless hot spots. Just as in our Wi-Fi backhaul product, all calls in Wi-Fi are terminated with our proprietary class 5 switches.